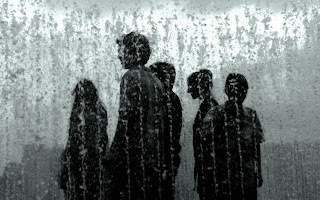 Movie stars and celebrities have long been trend-setters in American culture—and with the advent of the internet (and perhaps because of more diligence on the part of the paparazzi), they are able to influence trends and behaviors all around the world. 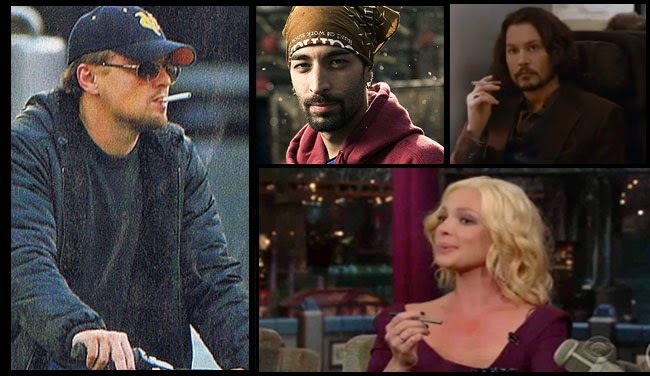 In this sense, we can be extremely glad that photos have begun surfacing of A-list celebrities that have been bettering their lives by making the switch to e-cigarettes and vaporizers over analogue cigarettes. Leo Di-o has smoked on screen before, but has been sighted using e-cigarettes as recently as a couple of months ago. One of the earlier more famous photos of him vaporizing included him on a bicycle—from a distance he actually looked like he was biking and smoking an analogue. Grey’s Anatomy star Katherine Heigl was first publicly shown vaping on David Letterman’s primetime national television show in 2010. As a smoker since the age of 25, she claimed that she had tried gum, cold-turkey, and prescription solutions for cessation, but ultimately landed on e-cigarettes. 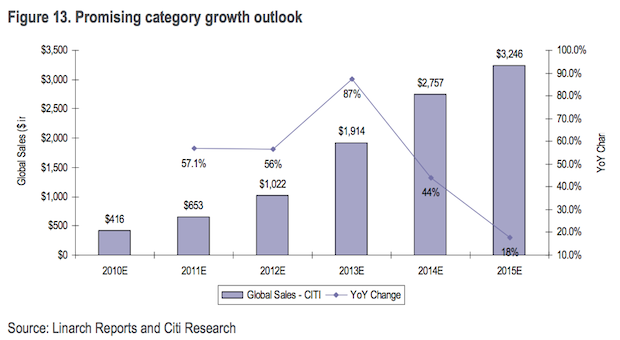 With the constantly expanding market of electronic cigarettes in full swing, a new debate has taken shape. With the popularity of electronic cigarettes, many are wondering which is best, portable vaporizers or electronic cigarettes. Although these two products are highly synonymous and often interchangeable, they are different. These are portable but not nearly as small as an electronic cigarette. One of the strongest point for using the portable vaporizer is the fact that it doesn’t cycle in the way an electronic cigarette does. Cycling is when the electronic cigarette goes through the process of vaporizing the liquid nicotine. Fast smokers will often smoke at a pace faster than the electronic cigarette can cycle. This can be frustrating. Using a portable vaporizer provides a larger variety of flavors. They have been around much longer than electronic cigarettes. Another thing that many people like about portable vaporizers is that they vaporize oil or dry herbs including tobacco, instead of using liquid nicotine like electronic cigarettes. One of the downsides to portable vaporizers is that the better ones are not as portable. Electronic cigarettes are treated more like traditional cigarettes, although they function, in many ways, like the portable vaporizers. The primary difference between electronic cigarettes is the fact that electronic cigarettes use liquid nicotine instead oils and dry herbs and portable vaporizers have a larger variety of flavors. Will the disparity between these two methods as far as flavors are concerned, diminish as the popularity of the electronic cigarette increases and the industry grows in correlation with its popularity? We'll soon find out. The truth is there is very little difference. 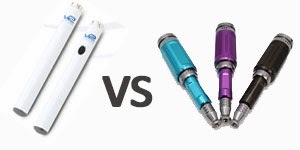 Which method of vaporization you choose is more left to personal preference than anything else. 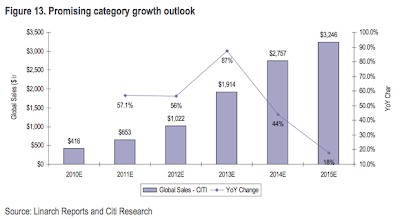 Is the explosion of the electronic cigarette market an indicator that e-cigs will be the most popular method of vaporization by 2017? Only time will tell. 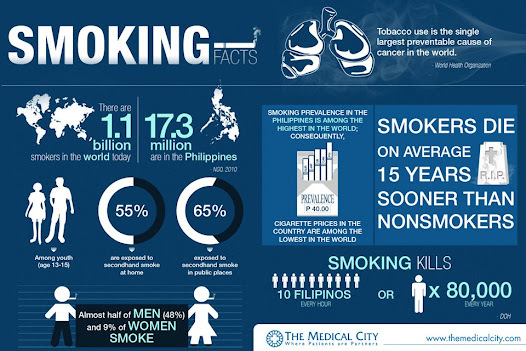 According to CDC (Centers for Disease Control and Prevention), smoking causes harm to every organ of the body. In additional to heart disease and cancer, smoking negatively impacts the smokers overall general health. A report released by the CDC revealed that smoking is responsible for more than 400,000 deaths annually. Each year, more scientific data surfaces, revealing more facts that confirm just how deadly cigarette smoke is. There are multitudinous reasons why it is imperative that you quit smoking so that you are able to live a normal healthy life. This article will briefly reveal why you should use some of the effective methods that are currently available to overcome your smoking habit once and for all. The 400,000 deaths that are directly connected to smoking account for 20 percent of all deaths in America. 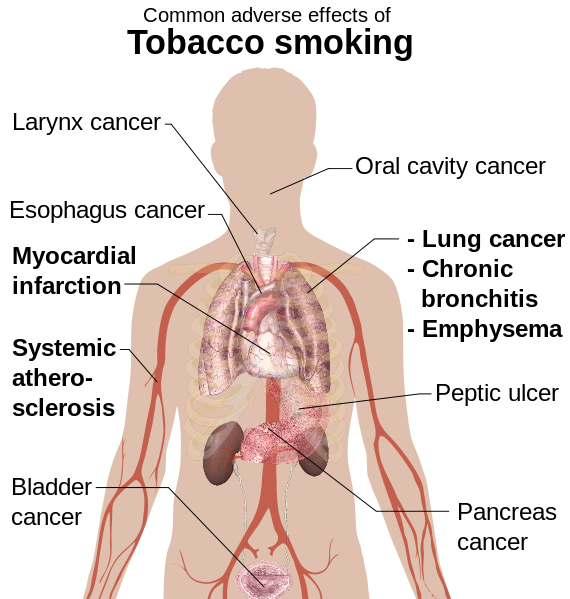 90 percent of all deaths associated with chronic obstructive lung disease can be attributed to smoking. Over 90 percent of lung cancer deaths in and 80 percent in women can be attributed o smoking. If smoking was completely eliminated, 33 percent of cancer deaths in America would be totally eliminated. 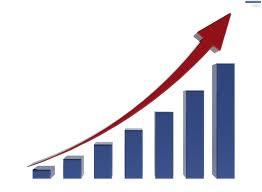 Cigarette related deaths in America surpassed deaths caused by illegal drug use, HIV/AIDS, motor vehicle injuries, murders and suicides combined. In addition to the deaths that are caused by smoking cigarettes, there are numerous degenerative illnesses that can also be associated with smoking cigarettes. Smoking increases the risk of coronary heart disease by as much as 4 times. The list is almost endless when comes to the negative impact of smoking. With so many different resources, such as electric cigarettes, you have the means to seriously engage your smoking issues once and for all. There is much to gain by quitting and everything to lose by not. Should e-cigs be allowed in Public Places? The increasing popularity of e cigarettes has led to a rise in questions concerning public acceptance of electronic cigarettes. For example, will smokeless cigarettes be allowed inside non-smoking areas? Questions like this can be convincingly answered but first it is imperative that the consumer out there gets comprehensive info and training about the way in which electronic cigarettes work. Once a sense of safety (with regards to e-cigs) is established in the minds of the user, the public perception will truly change. 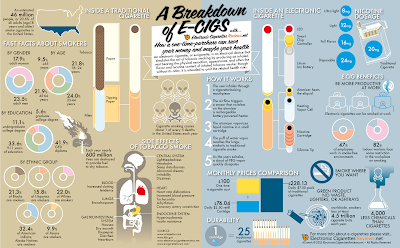 Electronic cigarettes make use of an electronic system that is rather intricate. The smoker inhales the smoke as he/she would a traditional cigarette. 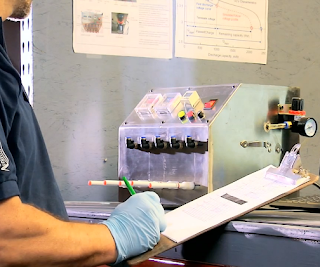 As the user draws air via the chamber, a liquid present in the cartridge is heated to generate a vapor that is drawn into the smoker’s lungs. Because of this, smoking e-cigs is also known as vaping. The warm vapor renders a familiar sensation (felt when smoking traditional cigs) to the smoker and the vapor is thereafter exhaled like a normal cigarette. Basically, smokeless cigarettes are almost exactly like tobacco-filled cigarettes minus all the chemicals. In the recent times, a number of reports of e cigarette users being thrown out of bars and restaurants (where smoking is not allowed) have come to light. And each time such an incident has been happening, their response is that they are not smoking a cigarette. When non-smokers are confronted with the facts associated with the non-harmful nature of e-cigs, they use weak reasoning’s to defend their actions. Even though quite a few different kinds of liquids are used in many models, one of the most extensively used liquid is propylene glycol. The problem lies in the lack of enough data to support the safety of inhaling the vapor. 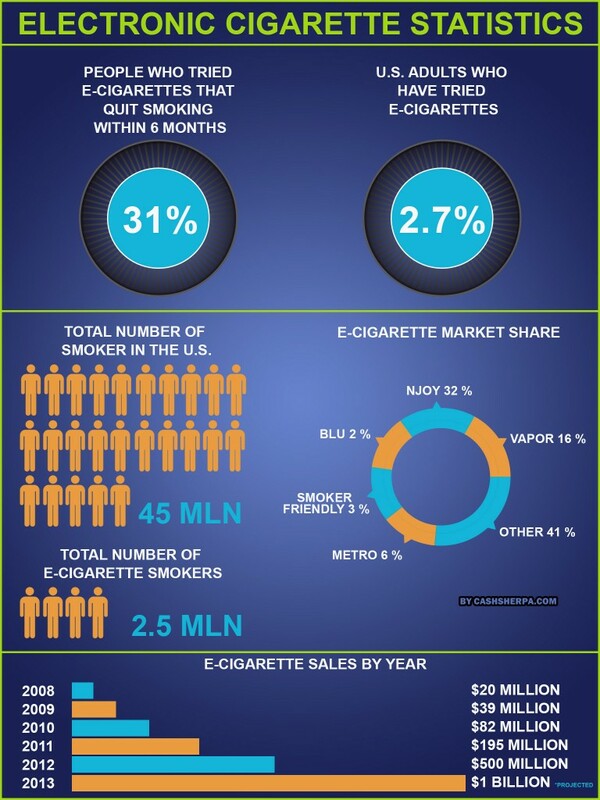 It is imperative for major e-cigarettemanufacturers like V2 Cigs and others to sit with the people at the FDA and find a category to fit electronic cigarettes. 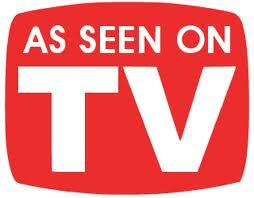 All of us agree that the use and consumption of chemicals can be extremely harmful in the long run. Products like tobacco pose a number of risks to the human health. This is where technology has been playing the role of the messiah. The inception of electronic cigarettes (or e-cigarettes) has made it possible for people to get the experience of smoking a traditional cigarette but minus many of the negatives present in the traditional cancer stick. Now a number of companies are now manufacturing various brands, forms, and flavors of electronic cigarette. One of the key advantages of electronic cigarettes over traditional tobacco cigarettes is that they are safer to use. But still people find faults in e-cigs, faults that are rooted in the incorrect usage of the e-cigarette. 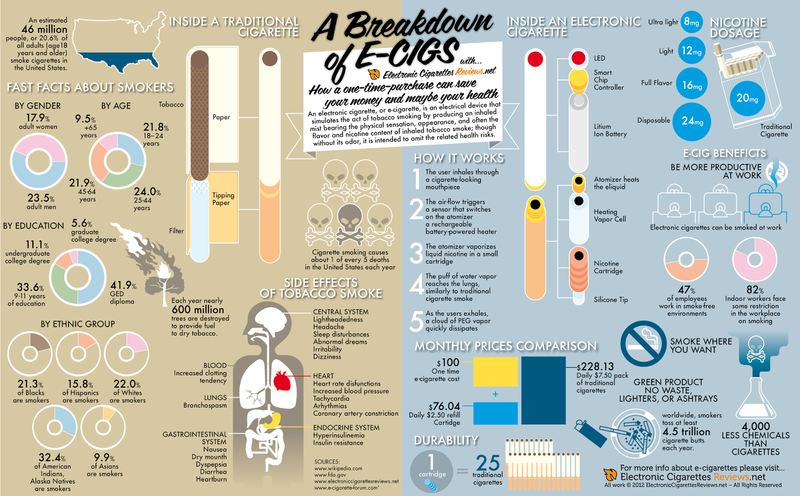 It is important to be aware of the exact procedure of using electronic cigarettes. First and foremost, e-cigarette users should ensure that the batteries are completely charged. When smoking an e-cigarette when its batteries are properly charged, it will provide smooth functioning and operation. 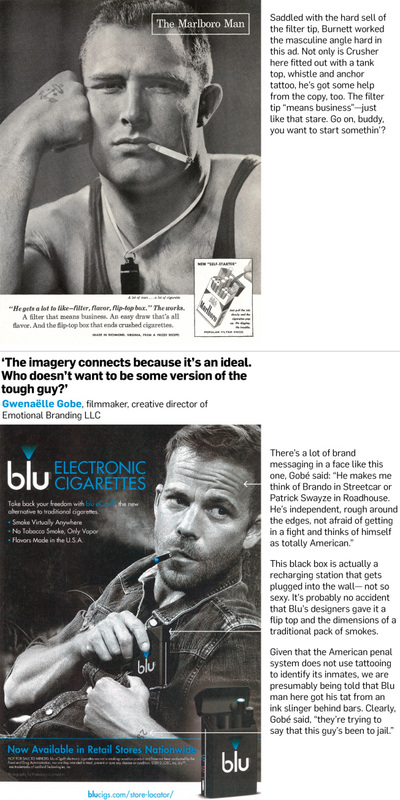 Also, when you buy an electronic cigarette kit, it is pivotal to go through the user’s guide comprehensively. The user guide contains crucial info on how to assemble the e-cigarette. It is important that you follow the manufacturer’s instructions carefully. Most of the times, the liquid content in an e-cigarette can be refilled. If your electronic cigarette can't be refilled then most likely you will replace the refill cartridge which already contains the liquid. You must ensure that when you buy your e-cigarette refills, you use the services of a well-respected and licensed manufacturer. Furthermore, e-cigarette liquid refills must have expiration dates that are clearly labeled on the packaging. When you buy electronic cigarettes from a renowned supplier like The eCiggy, you can be assured that you are purchasing quality e-cigs. As a leading e-supplier of electronic cigarettes, The eCiggy has been known for providing state-of-the-art products at discounted prices. 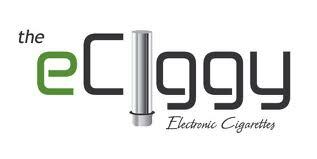 Be sure to visit www.theeciggy.com to get detailed info about electronic cigarettes or call 818-639-2449.